Left - Charlie Stevenson, second sacker for Collingwood. Middle - Hec Cann of the Young Liberals. Right - John Diebolt of the new Shell team of the Vancouver Twilight League. A former hurler with Kerrisdale, the left-hander gained some satisfaction pitching Shell to a 4-2 win over his former team. Diebolt fanned 12. Photo from a postcard featuring the 1926 provincial champion Rossland Miners - Rossland BC's Invincilbe Infield. 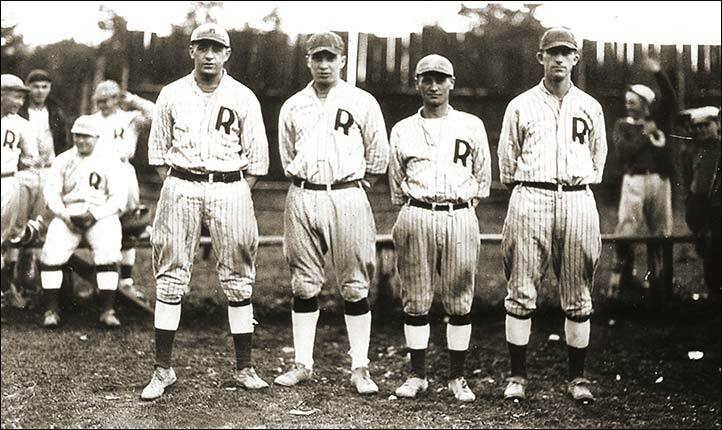 Left to right - Paul Teters 3B, Herb Rotchford SS, Bill Molisky 2B and Leo Burke 1B. 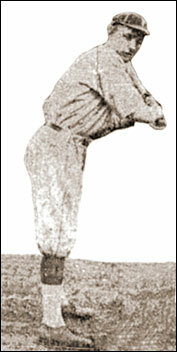 Teters, Rotchford and Burke had come to the Miners from Gonzaga University in Spokane. 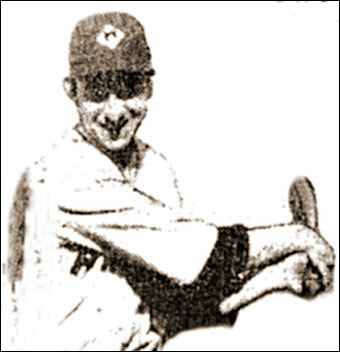 Left - BC baseball star Haley Jackson who started his career in Victoria after the First World War and was still suiting up into the late 1940s and early 1950s in Vancouver. 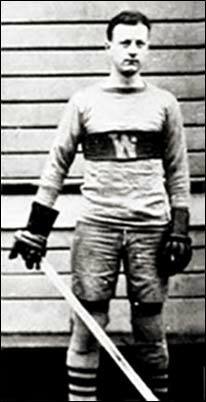 Right - Donnie MacKenzie, ace hurler for Rossland Miners, was a local product who won a hockey scholarship from the University of Washington at Seattle and became the team captain. A Business Administration major, MacKenzie was a walk-on with the baseball Huskies during his sophomore term and played two more seasons after that until graduating.